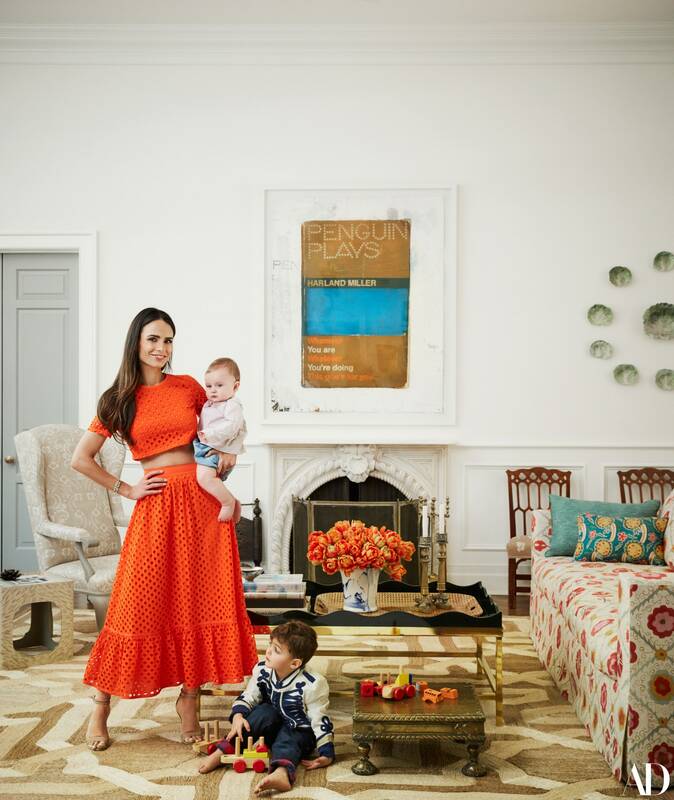 Jordana Brewster’s spacious Los Angeles home is an heirloom-heaven that you have to see! 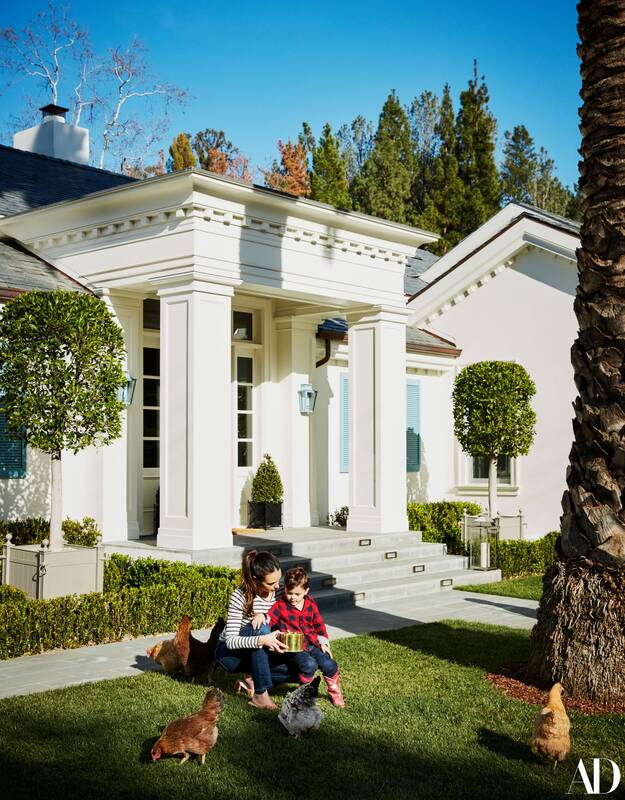 The Lethal Weapon star and her husband recently moved to their 8,000-square-foot home in Brentwood’s Mandeville Canyon and turned to their longtime interior design collaborator and childhood pal Chiara de Rege for help. 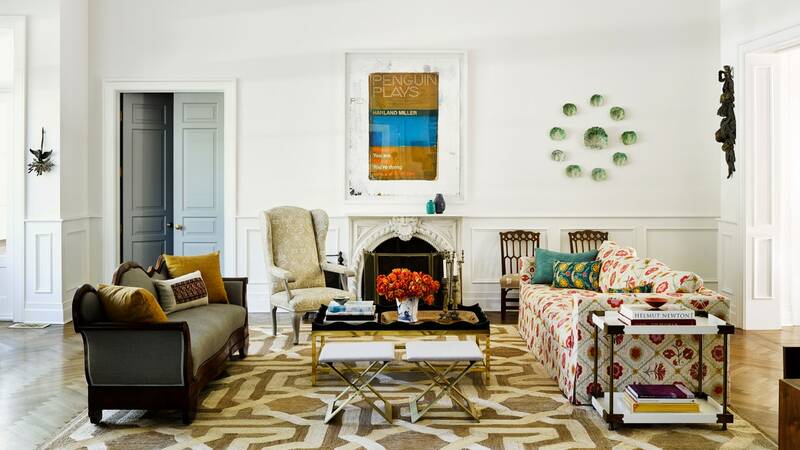 In addition to DeRege’s decor prowess, Jordana also drew inspiration from her parents, who offered to give her whatever she wanted from their New York City apartment. Opening up about her design aesthetic, the movie star told archdigest.com that it was important her house “be grand enough to hold furniture with a lot of integrity” without being too precious. Previous articleCareerCover Letters: A Guide to Writing Your Best One Yet!